GSX guarantees speedy turnaround times on its review of applications for both the Main Market and the Global Market. 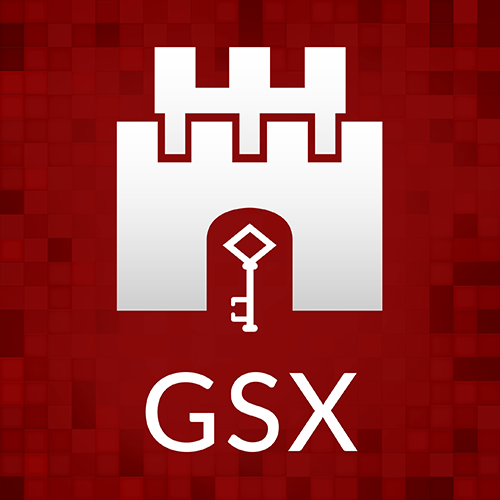 GSX offers a competitive and transparent pricing listing service. GSX works closely with its Member Firms to ensure a unique and efficient listing process. Applicants undergo a rigorous due diligence process before listing. In many cases, Member Firms employ the services of independent third party due diligence providers to conduct commercial due diligence. GSX works closely with the Gibraltar Financial Services Commission which acts as both the Listing Authority (approving admissions to the Official List) and the Competent Authority (approving Prospectuses) for the Main Market. GSX’s Main Market is an EU ‘regulated market’ under the Markets in Financial Instruments Directive (MiFID), enabling access to a broader client base via prospectus passporting. The Global Market is GSX’s self-regulated Multilateral Trading Facility (MTF) under MiFID which offers an alternative for issuers who do not need a full regulated market listing.